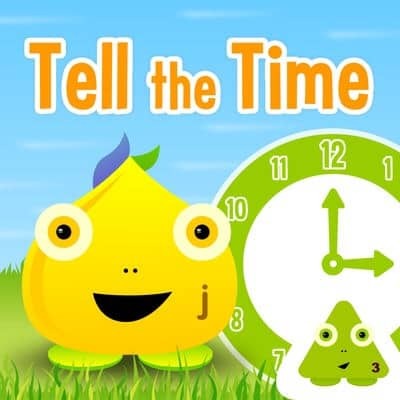 iPads, tablets and other screen time can be a curse or a blessing when it comes to our children, as discussed in my article, Screen Time – a life saver or the root of all evil? 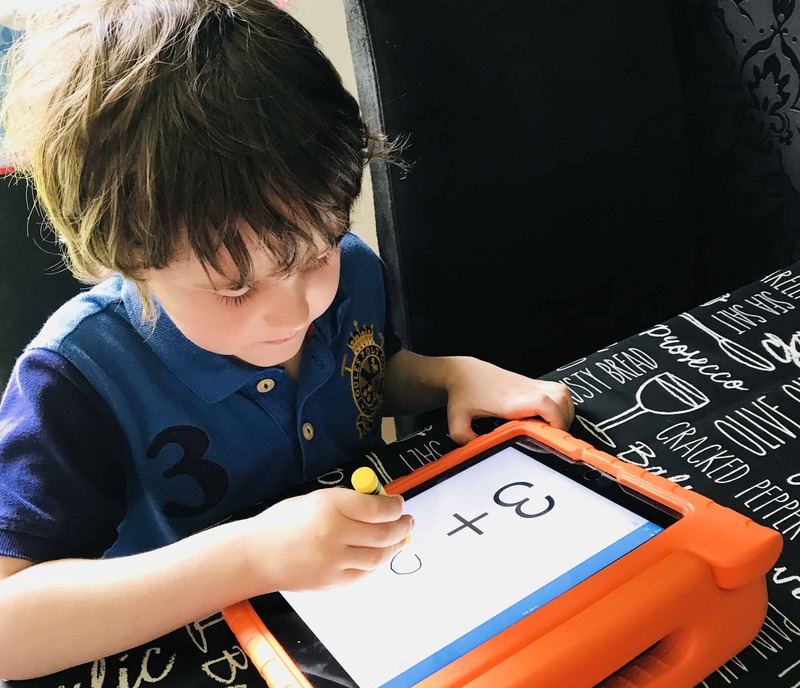 The truth is, when used in moderation, tablets can actually help your children enhance their learning. 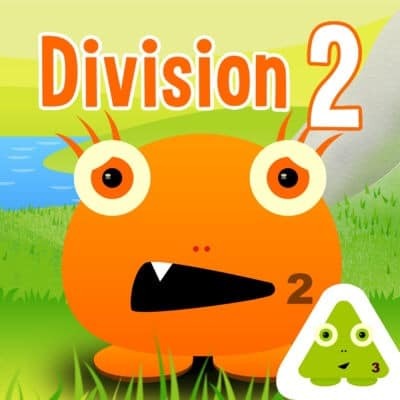 On top of that, whether we like it or not, ICT will be very much part of thier futures, both in their home and work lives. 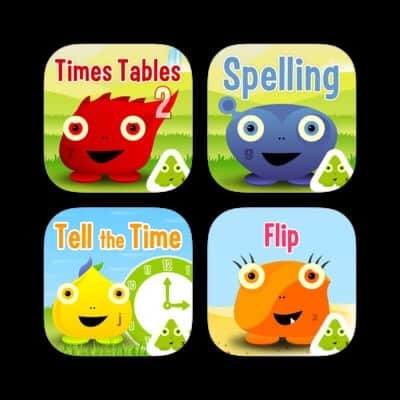 Here are some fantastic apps that will help your child with their learning. 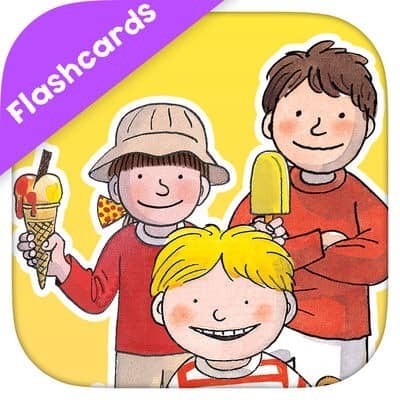 To view or download the apps, click on the photos of the apps in the article to be redirected to the App Store. 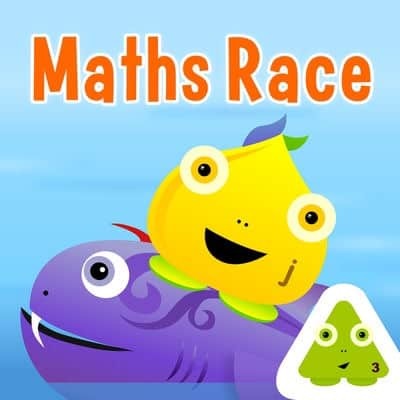 This is a fantastic maths game which my son has really enjoyed. 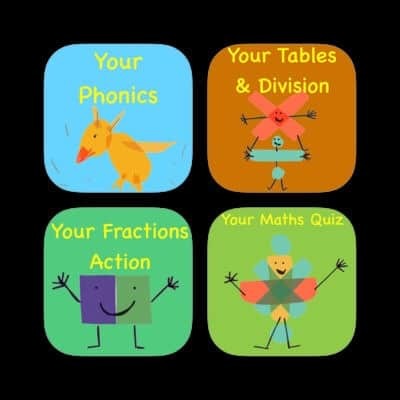 It is nice to find a way to make maths fun. 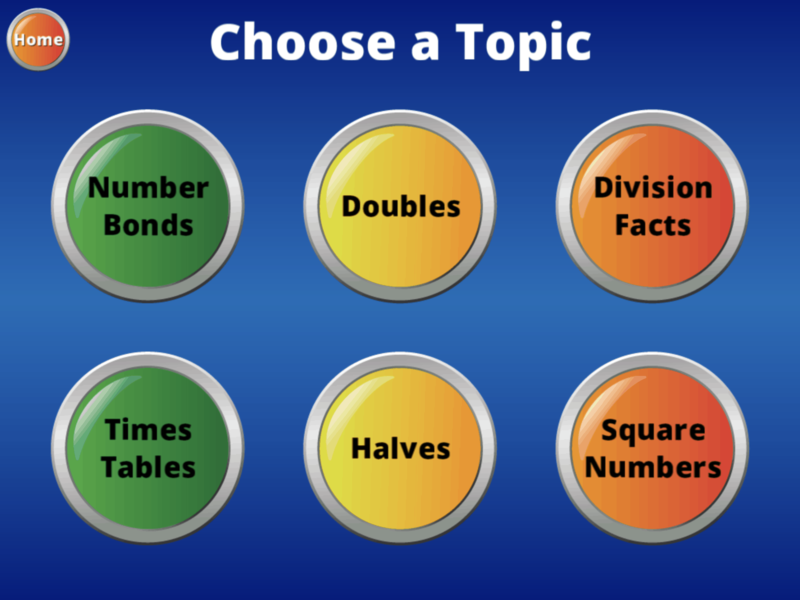 It covers topics that we are often asked to practice as homework, such as number bonds, doubles and tables. 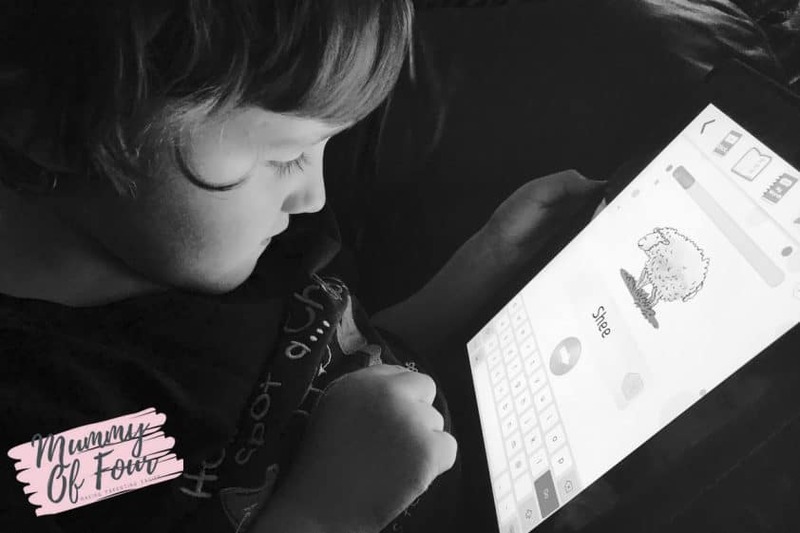 As your child becomes more advanced, the app allows your child to become increasingly challenged, but not before practising what they know. 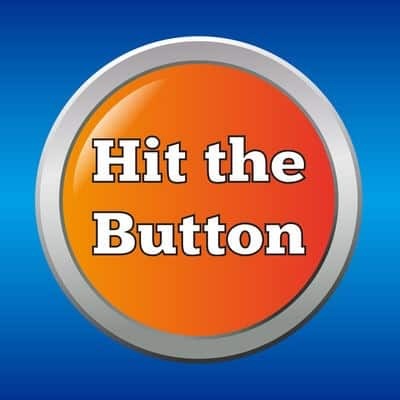 Download Hit The Button here. 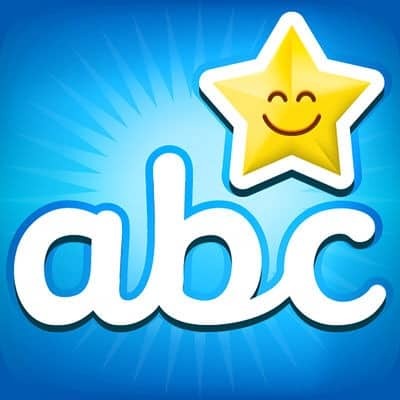 Download abc Joined up for the iPhone here and for the iPad here. 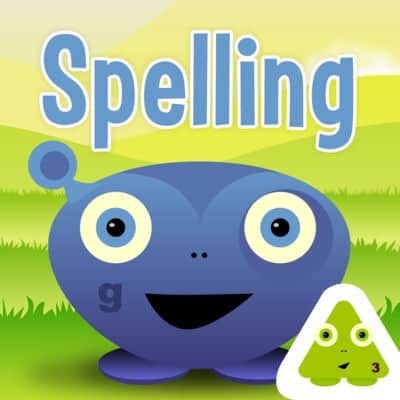 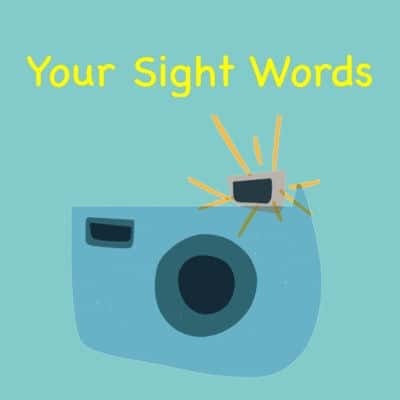 This is a brilliant app for teaching your child to form their letters the way in which the schools want them to. 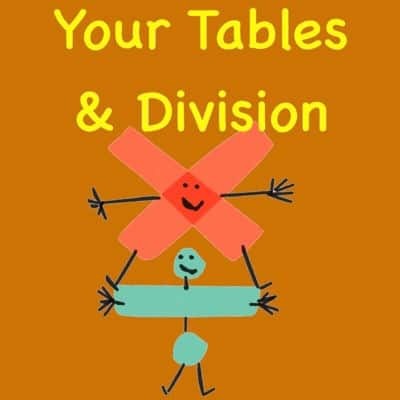 (My son is constantly telling me when I write that I am not forming my letters correctly). 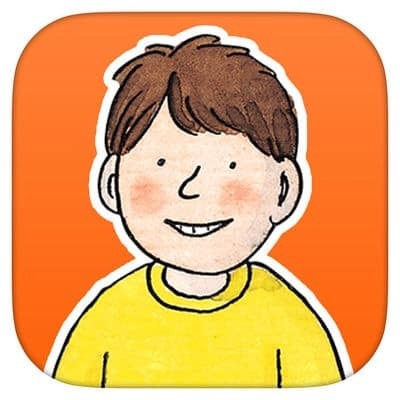 The app begins with “jigsaw” type games, Working on how the letters are formed. 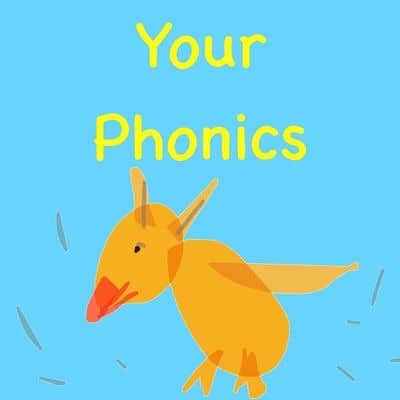 It moved on to practicing writing the letters. 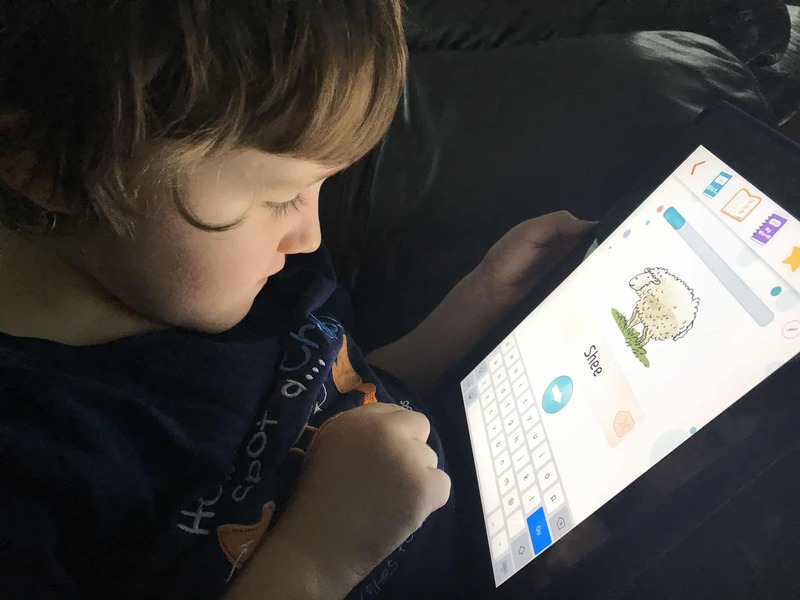 The letters can be formed by tracing with a finger, but for a more realistic experience, I would recommend these stylus crayons. 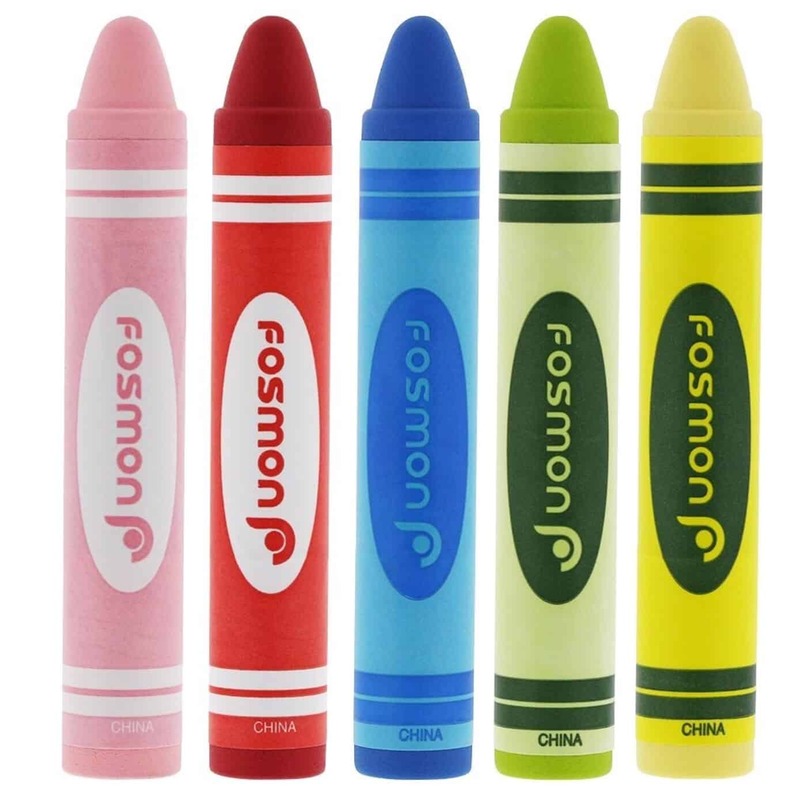 These chubby stylus crayons are perfect for little hands and great for practicing handwriting while playing games. 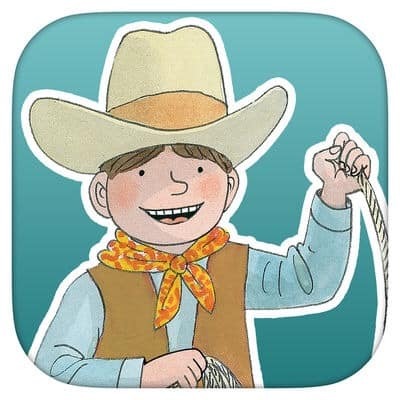 This app is fantastic for lots of different activities. 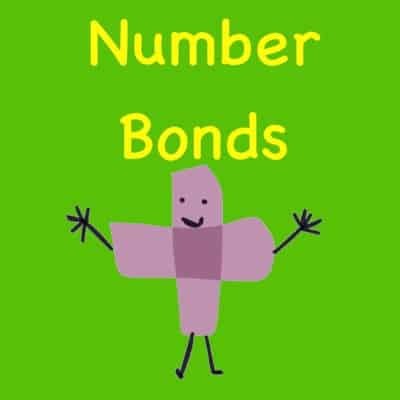 We have used it to practice number bonds lately, which has been lots of fun. 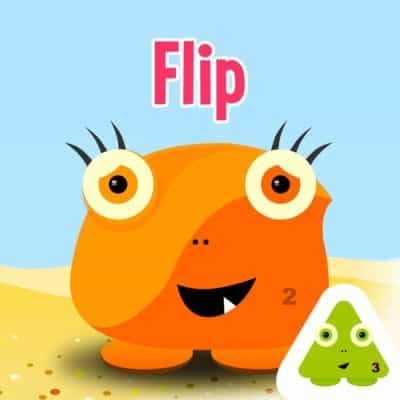 It has the added bonus of being good practice for handwriting and number formation when used with the stylus crayons mentioned above. 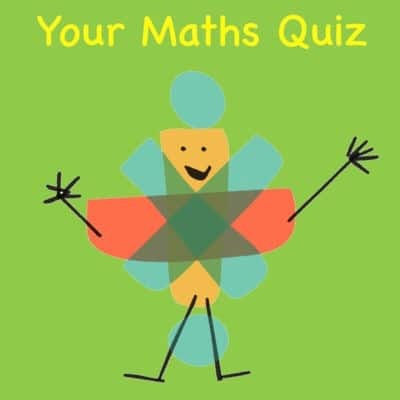 You can download the handwriting calculator here. 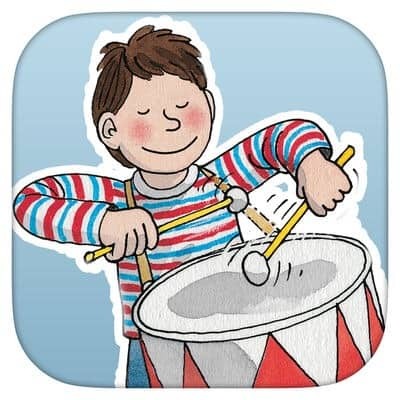 This is a wonderful bundle of 8 brilliant phonics apps. 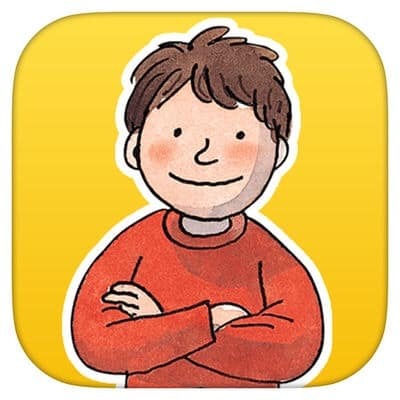 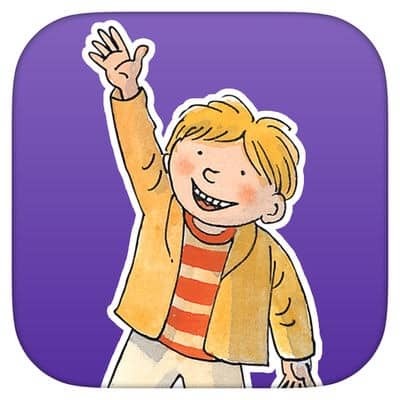 While I am not personally a fan of the Oxford Reading Tree “Biff Chip & Kipper” books that get sent home from school, the apps are much better. 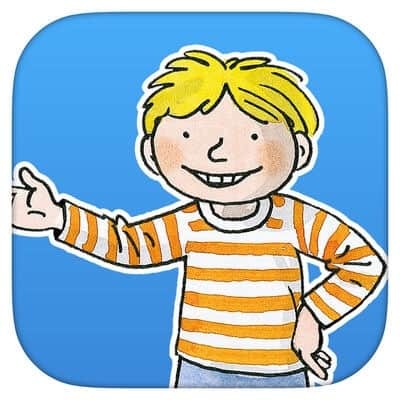 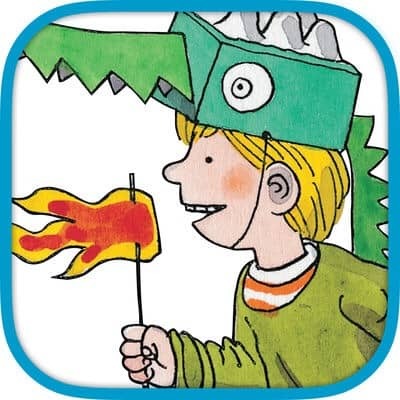 It’s nice that the children are seeing the same characters and working at the same level as the books that are sent home from school, but the apps aren’t as dry as the reading books. 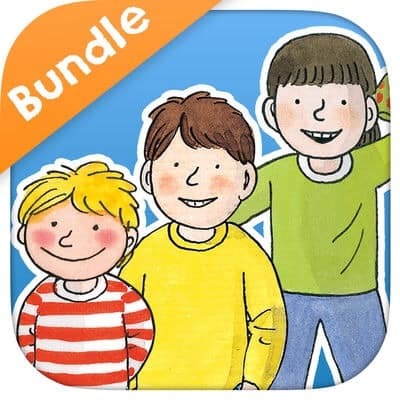 Click on the App icons above to view or download the apps individually, or click here to view and download the bundle at a discounted price. 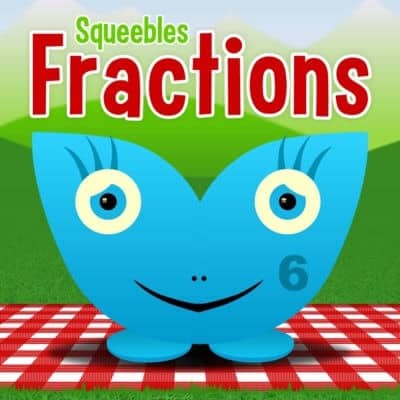 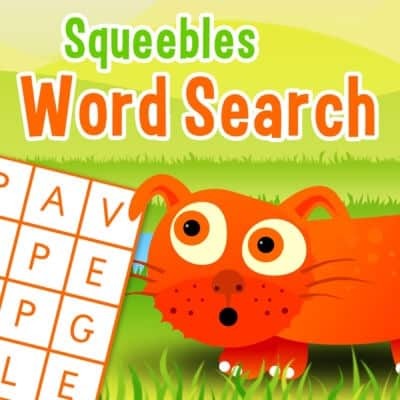 The Squeebles app as are games based around telling the time and maths, where children complete tasks to win cute little Squeeble characters. 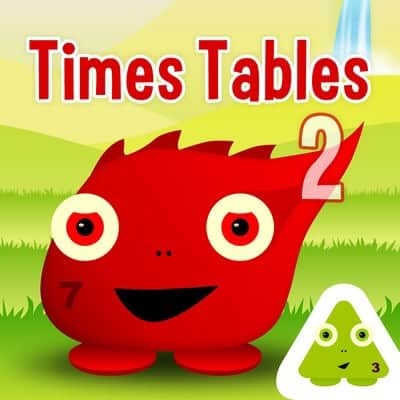 Each game has multiple learning modes and is aimed at children age 5-11. 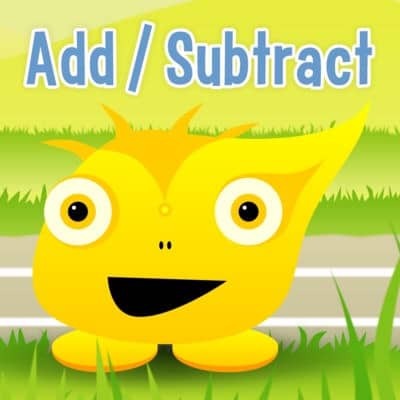 Apps can be purchased individually or in the bundle. 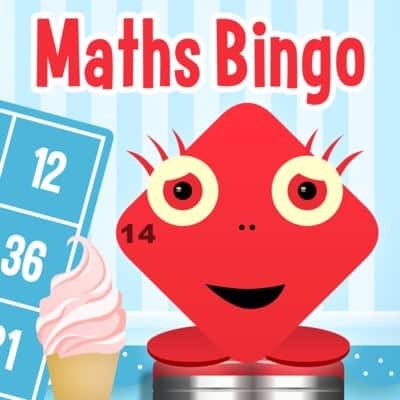 Click on the app icons below to view the individual apps in the App Store or click here to view the whole bundle. 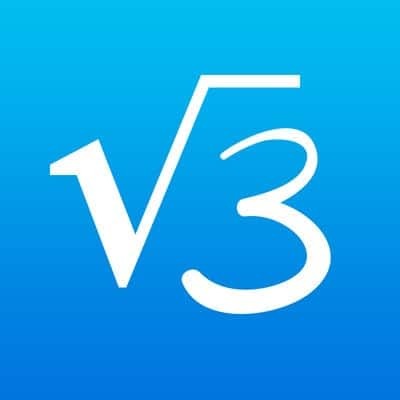 The apps that I have listed have been a huge help when it comes to homework. 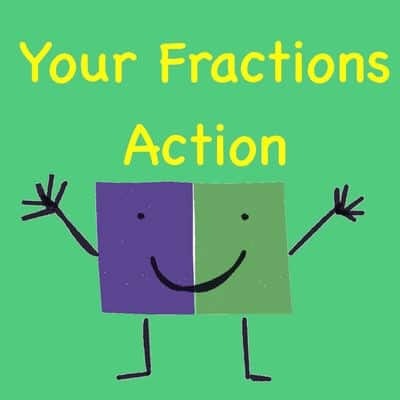 My children feel like they are getting some coveted “screen time” while learning material and practicing skills that they need for school. 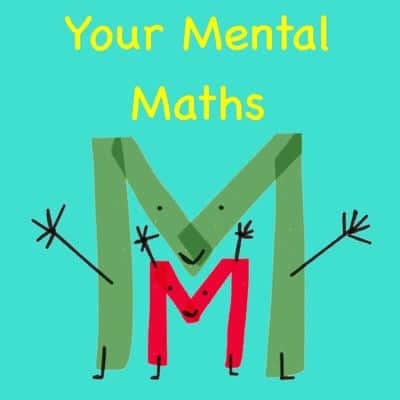 Make sure you subscribe to the blog and like my Facebook page for more recommendations to help your child with the skills they need for school. 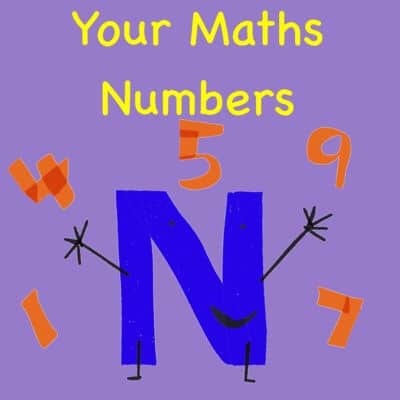 Make sure you check out my posts about more numeracy and literacy activities to do with your children. 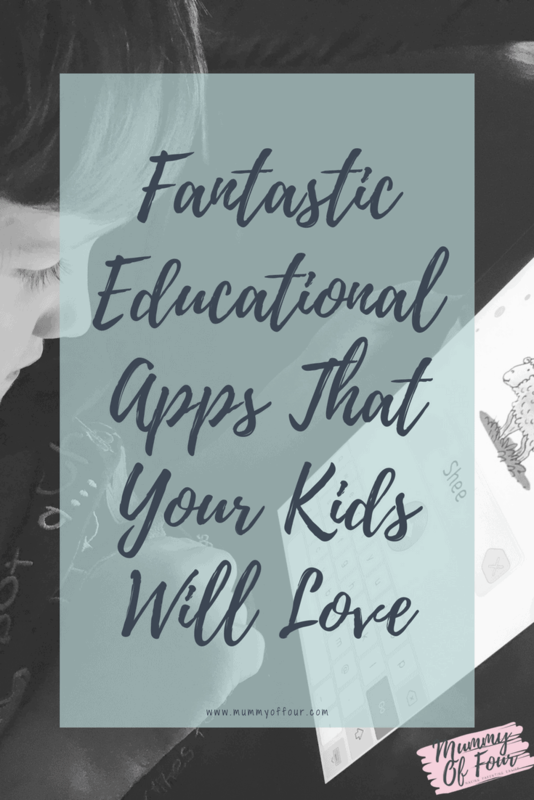 Have you children tried any of these apps? 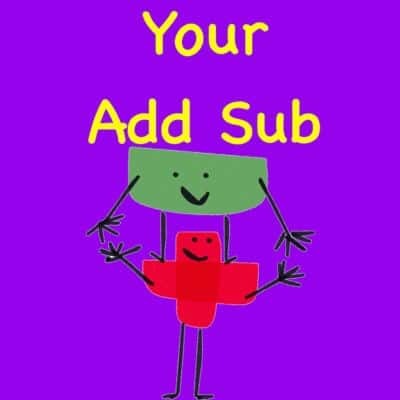 Did they enjoy them?